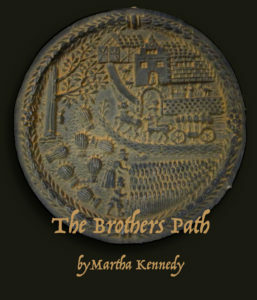 By award winning author, Martha Kennedy. Two hundred years after the events recounted in The Brothers’ Path, thousands of immigrants, mostly Mennonites and Amish, left Switzerland for America looking for safety and freedom they could not find at home. If the novel teaches a “lesson” it would be a reminder why immigrants to America were adamant about separating church and state. Would you like to be a tour host for this tour? If you are going to review the book, you don’t need to have a website! Just a willingness to post your honest review on Amazon. 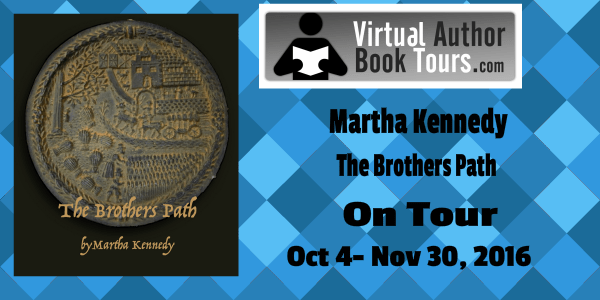 This entry was posted in Excerpts, Giveaway, Guest-post, Historical novels and tagged Martha Kennedy, Reformation, Schneebeli, Switzerland by WordsAndPeace. Bookmark the permalink.